Top 15 most popular mobile phones all time yes these few mobiles are rocking all time Motorola,Samsung,Technology,Nokia,Technology Editor etc… Old Is Gold these mobile phone are in demand now a days too. Many peoples are use these phone for there collection they want to collect these phone. 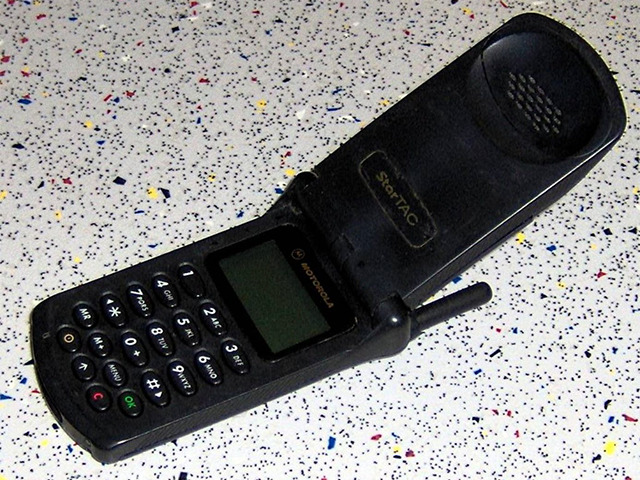 Unveiled in 1996, the Motorola StarTAC is a clamshell (flip-style) mobile phone that’s the first of its kind. It was a 2G phone that had a monochrome graphic display of 4×15 character resolution. 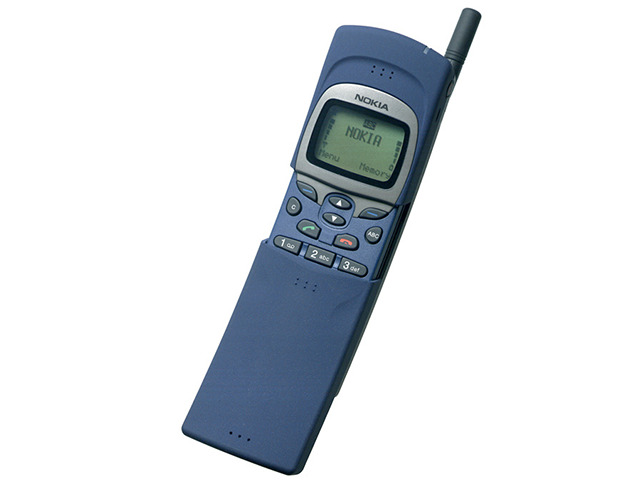 The history of mobile phones can never be complete without Nokia. 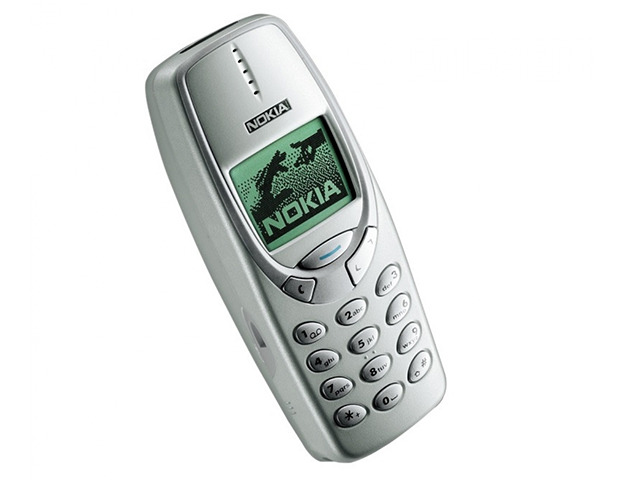 The Finnish manufacturer has lots of iconic devices to its credit, with the Nokia 3310 certainly being the most widely-known. Tough as a rock, the 3310 (and its siblings with similar model numbers) was launched in 2000 and came with customizable Xpress-On covers. 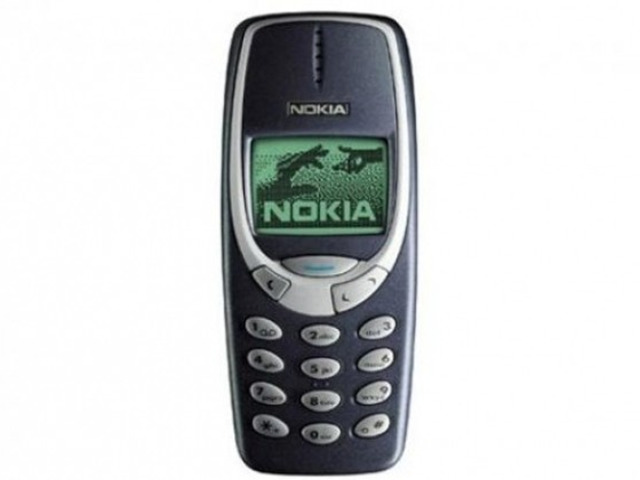 The dirt-cheap Nokia 1100 too is among the best-selling mobile phones of all time. 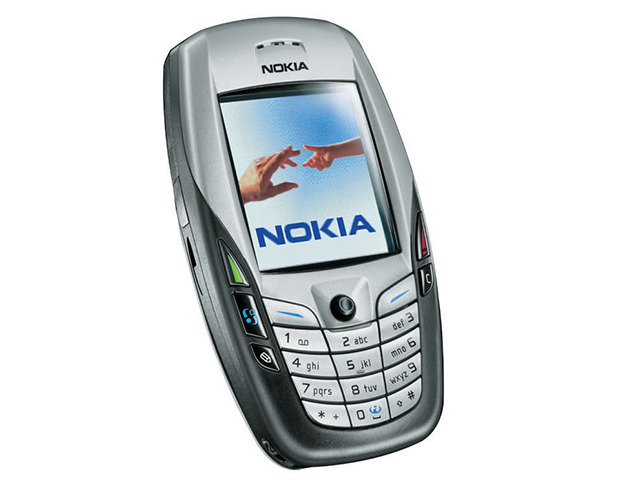 Sporting a no-frills design and stellar battery life, the 1100 was launched in 2003 and had a built-in flashlight. It could hold 50 text messages and came with a cool-collection of ringtones. 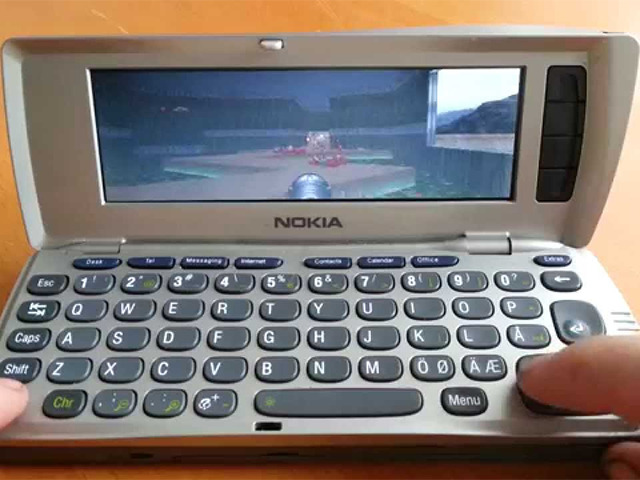 A true symbol of Nokia’s engineering prowess, the 9210 Communicator was a business-class smartphone that opened up like a laptop to reveal a mini-keyboard. If there’s one mobile phone that can be considered a style statement first and a communication device second, it has to be the Moto RAZR V3. 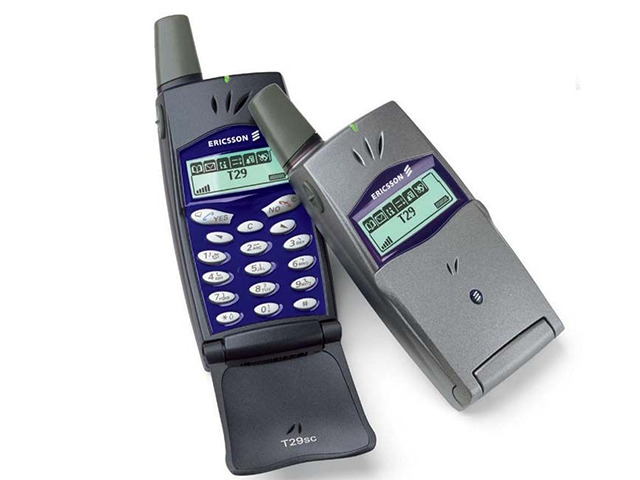 Released in 1999, the Ericsson T28 was the slimmest mobile phone during its time, weighing mere 83 grams. The phone was dual-band GSM compatible and had a phonebook for storing up to 250 contacts. Although its glory days are long gone today, there was a time when BlackBerry’s handsets were the very definition of what a business-class communication device could be. And the 2006-launched Pearl 8100 is an embodiment of that. Having a SureType keyboard, the smartphone came with a trackball for precise navigation. 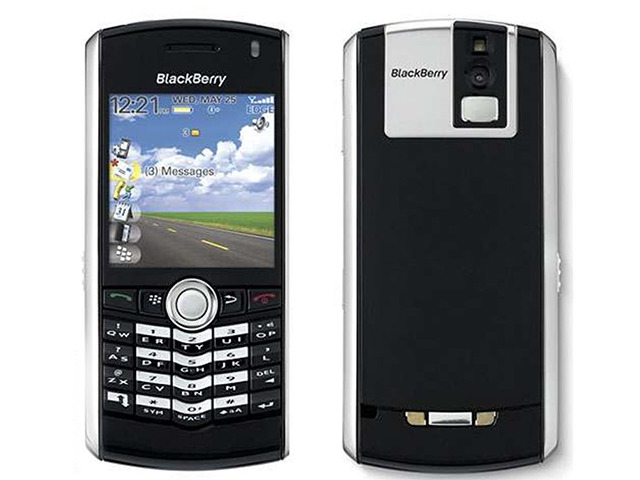 It was also the first Blackberry handset to offer a 1.3MP camera. Samsung is a name that has become almost synonymous with leading Android smartphones. And even though the recently launched Note 7 is a beast of a device, the first Galaxy Note, launched in 2011, started it all. 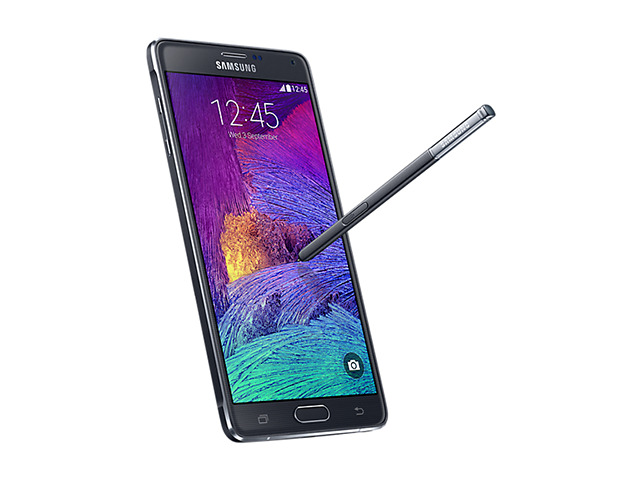 Boasting a huge (by that time’s standards) 5.3-inch touchscreen and a stylus, the Galaxy Note can be considered responsible for popularizing the term ‘phablet’. 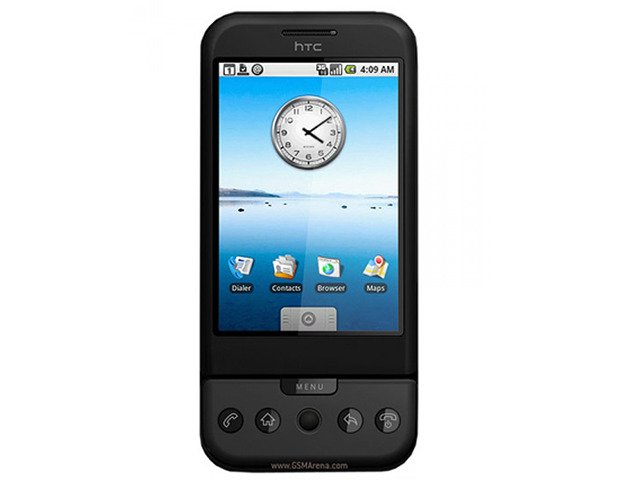 HTC might be going through troubled times now, but it holds the distinction of being the manufacturer that launched the first commercially available smartphone to run Android. 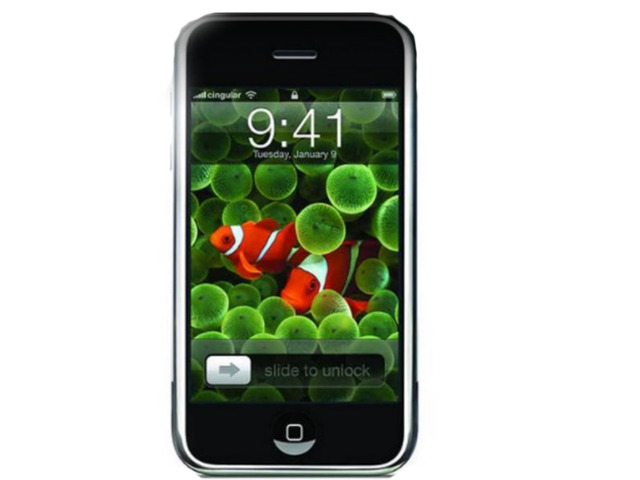 Launched by none other than the late Steve Jobs in 2007, the Apple iPhone ushered in a new era in the realm of mobile phones. The all-touch device vowed the world with its futuristic (for that time) features like on-screen keyboard, quad-band GSM support and a gamut of sensors like accelerometer, proximity sensor and ambient light sensor. And even though it lacked the App Store when it launched, the iPhone paved the way for modern-day smartphones. The rest, is history. 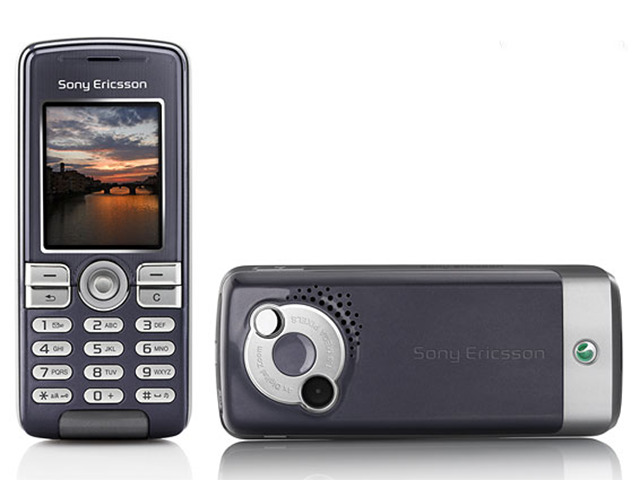 Back in the day, Sony Ericsson was a force to be reckoned with when it came to mobile phones with capable cameras and outstanding audio quality. 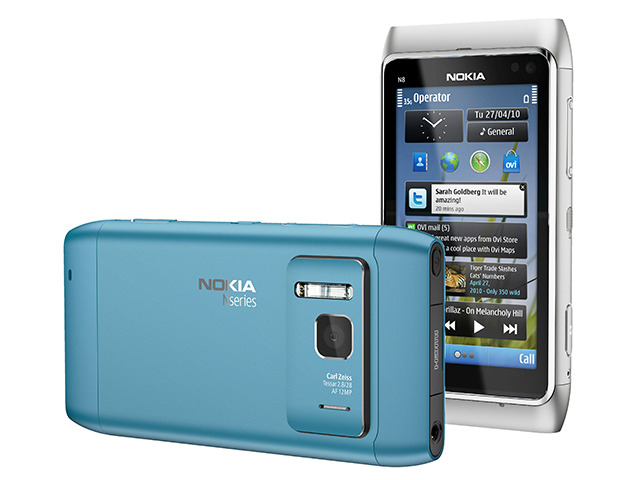 Launched in 2007, the N95 represented the best of Nokia at the time of its launch. 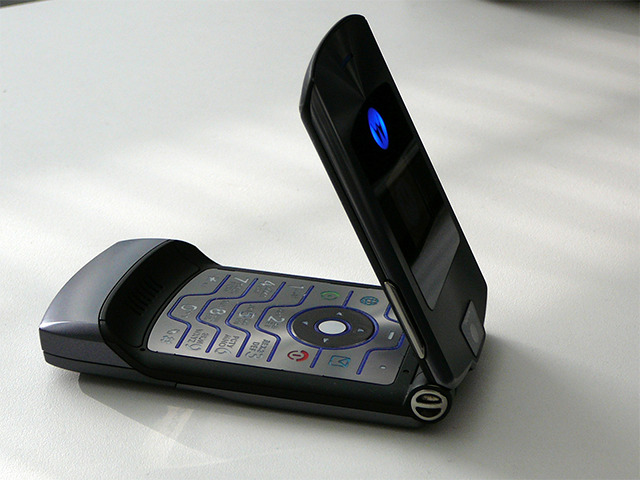 The phone was powered by Symbian S60 and had a unique two-way sliding mechanism, which could be used to access either the numeric keypad or media playback buttons. 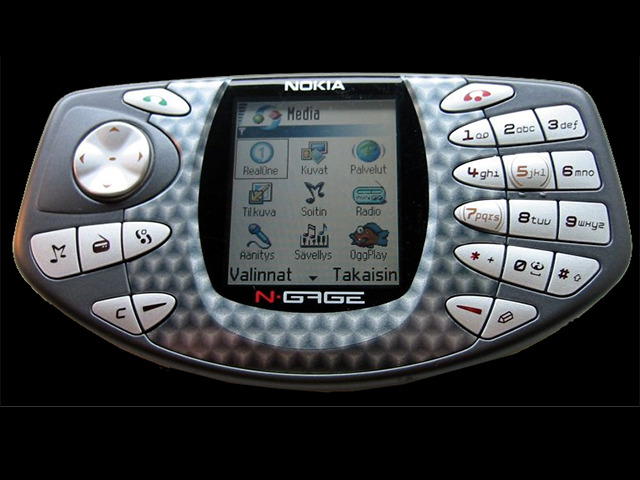 Another classic from the Finnish manufacturer, the N-Gage was probably the world’s first mobile phone that doubled up as a portable gaming console. It had the earpiece and microphone placed on the sides (rather than top and bottom). True to its name, the Symbian-powered N-Gage could keep users ‘engaged’ for really long time. Launched in 1996, the signature feature of the Nokia 8110 was a mechanical slider that came down to reveal the keyboard. Not just that, the slider had an integrated microphone so that when it was opened, it came closer to the user’s mouth for better voice clarity. The 8110 was featured in the 1999 science-fiction blockbuster The Matrix.